Come along to D2 for the first ASR social of the semester! 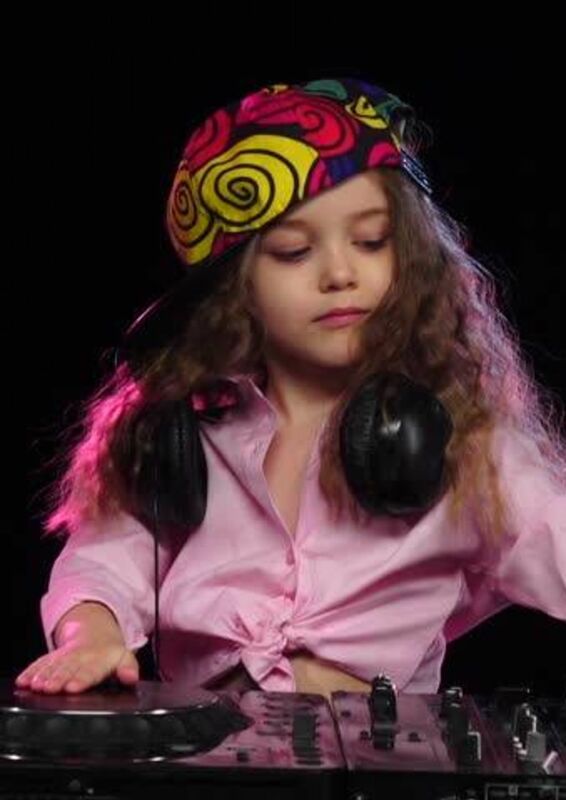 Doesn’t matter if you want to perform, just hang out with people or enjoy the music. Just come! 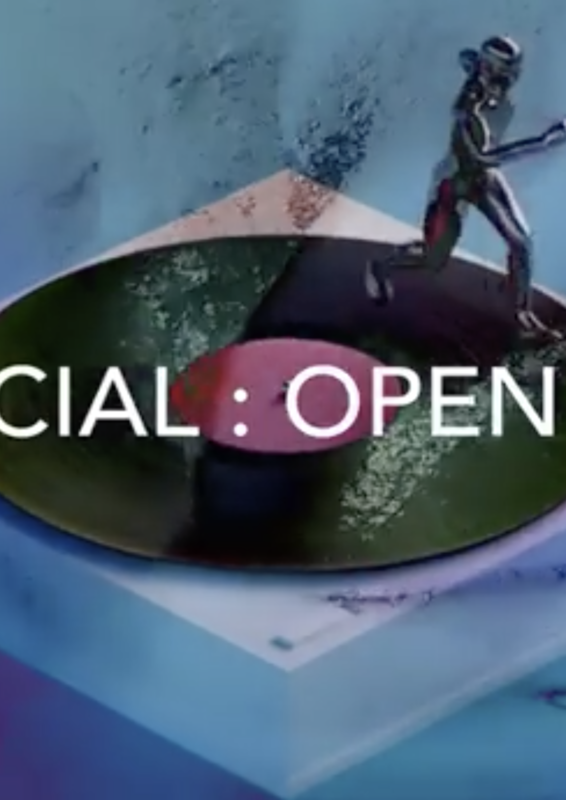 Introductory DJ workshop where no prior knowledge or experience is required. 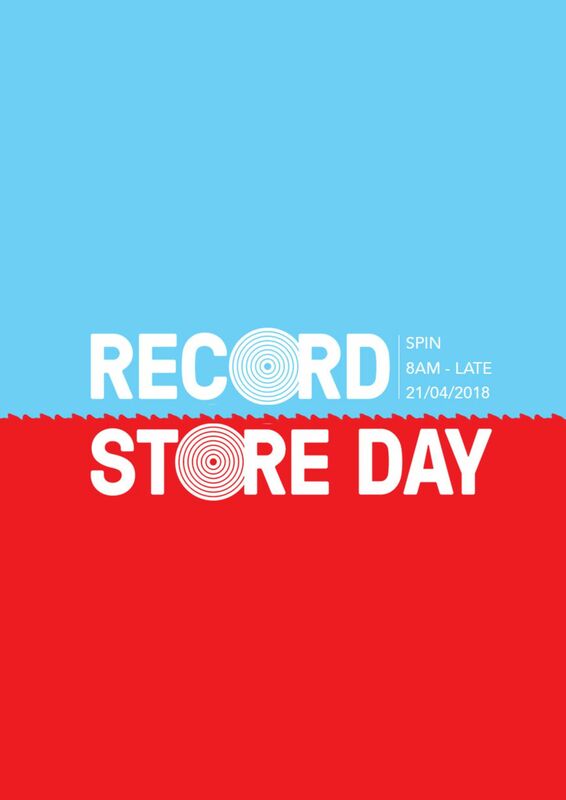 Record Store Day is back and we will be broadcasting live from Spin all day long. 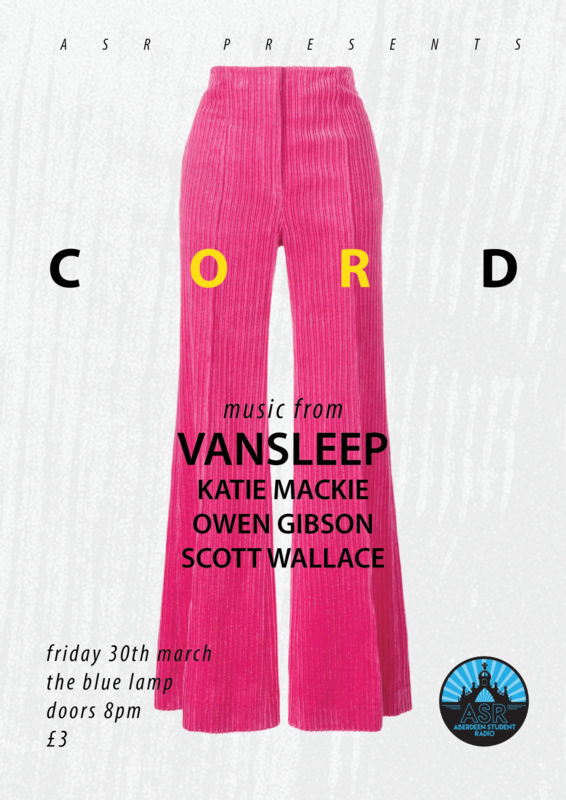 Featuring live music from VANSLEEP, Katie Mackie, Owen Gibson & Scott Wallace. 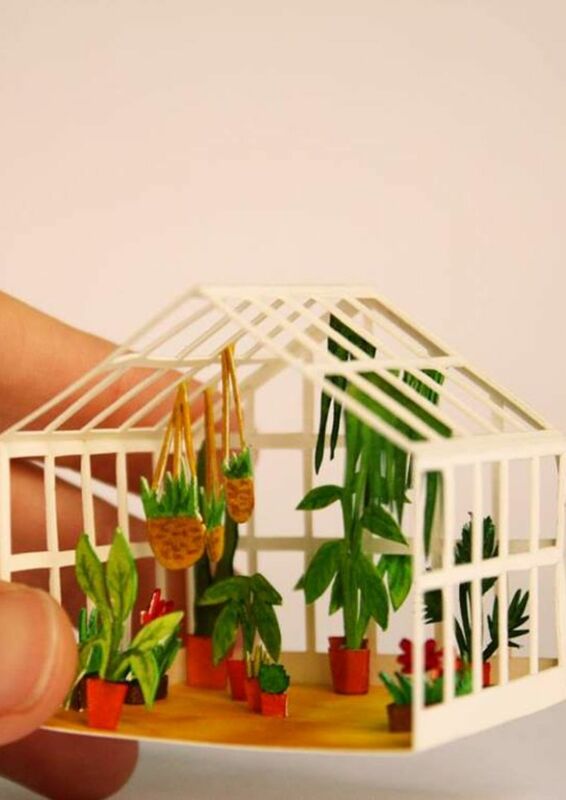 greenhouse (noun) \ ˈgrēn-ˌhau̇s \ - a special st. paddy’s day shindig, cultivating tender offshoots of sonic goodness. 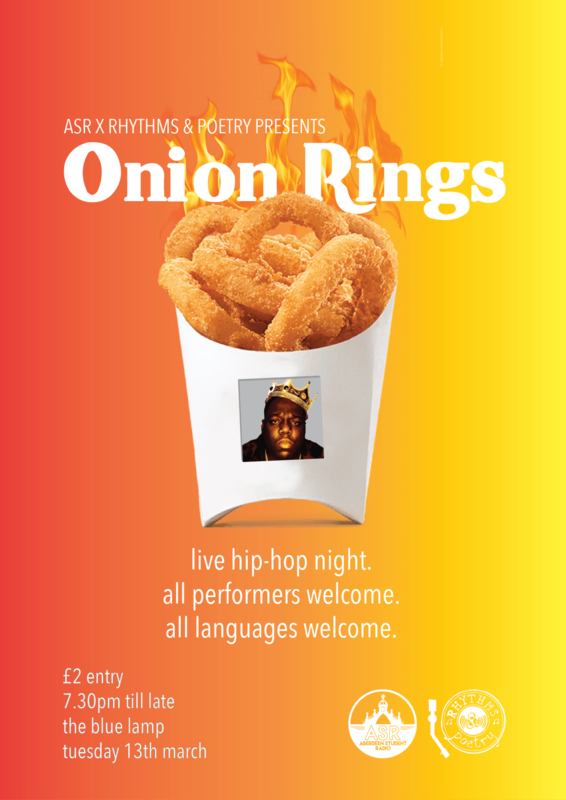 Now that we caught your attention, we’re delighted to invite you to our epic live hip-hop jam, in conjunction with Rhythms and Poetry.